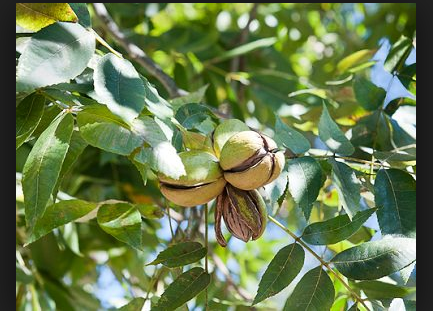 Texas A&M Agrilife Extension will be presenting a program on pecan trees on May 8, 2019. Please see attached flyer for more information. 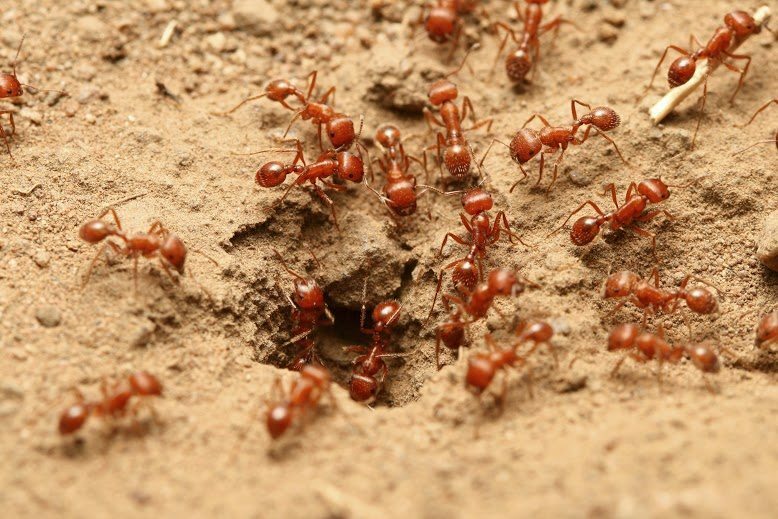 There will be a seminar on fire ants on April 6, 2019 at 11:00 am at the community center. The Texas A&M Agrilife Extension service is offering a pond management seminar on March 15, 2019. See attached flyer for more details. Please let us know if there are any other topics of interest for 2019. Dry states like Texas, New Mexico and Arizona have to deal with prickly stickers in your lawn from time to time. 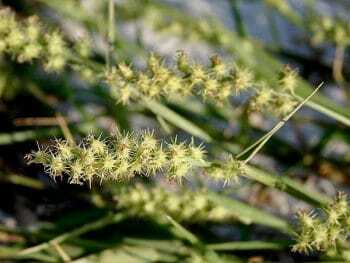 Also known as: Sandburrs, Grass Burrs, Sticker Burrs/Burr Stickers, Pricking Monsters, Lawn/Grass Stickers, these are all referring to the same nasty weed. They thrive in the heat and are prominently found in Bermuda and St. Augustine lawns. If you have had a problem with grass burrs in the past – the upcoming seminar offered by ORWMA is for you. The best time of the year to try and prevent grass burrs is fast approaching. In an effort to help us learn all we can about eliminating this weed, our new Colorado County Ag Extension Agent, Laramie Naumann, will present a seminar for the landowners in Oakridge Ranch. Please save the date: The seminar will be held on Saturday, January 19th at 9:00 at the Oakridge Community Center. The seminar is being offered free of charge – so please plan to attend. Colorado County Judges have enacted a Burn Ban Order (attached below) for all of Colorado County. For complete details, please see the attached copy of the order. NO outdoor burning is permitted per county ordinance. NO fireworks per county ordinance. Please click on “Burn Ban.7-28” below to see the full order from the County. Thanks for taking care of your neighbors! Native American Seed of Junction, TX, www.seedsource.com. 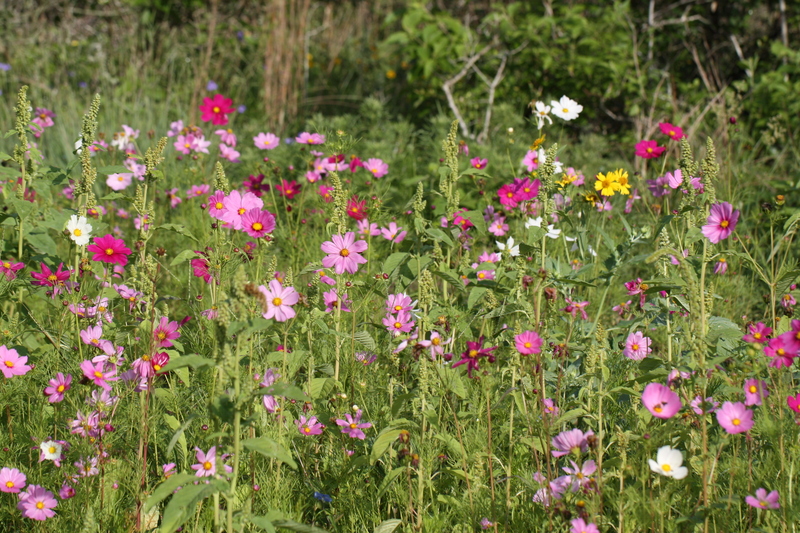 Wildflowers not only add beauty to your landscape, but they bring in the pollinators necessary for our food crops. 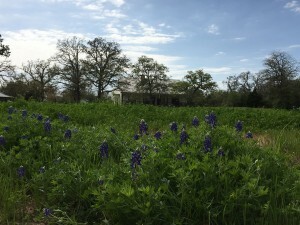 Additionally, most wildflowers are not eaten by the deer except in extreme drought conditions making these flowers a great choice to add to your home here at Oakridge Ranch. 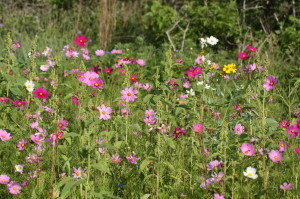 And don’t forget to send pictures of your wildflowers to ORWMA at oakridgeranchwma@gmail.com. Attached is a flyer about the Texas Beekeepers Association Annual Conference and a letter from our County Agent, Steven Janak regarding certification testing for Master Beekeepers. 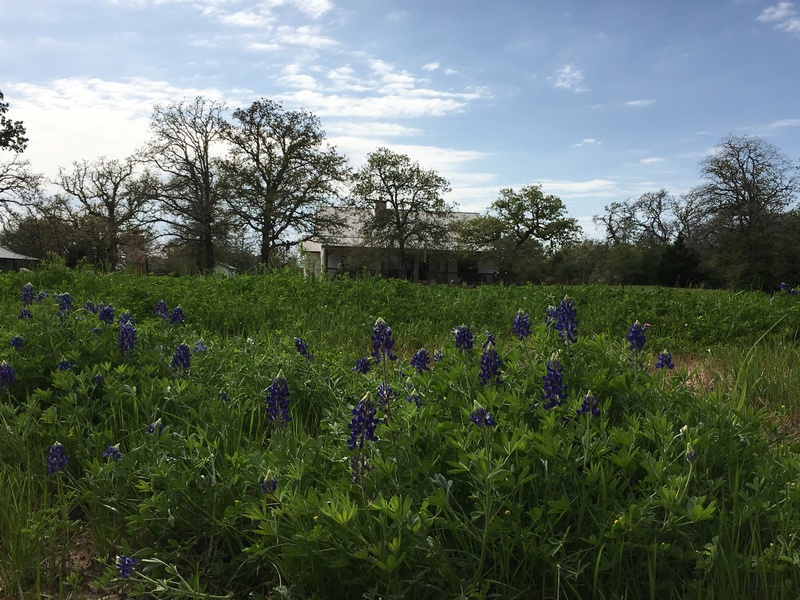 Attached is the latest newsletter from Texas Parks & Wildlife Department for our region of Texas containing interesting information for all landowners. Enjoy!